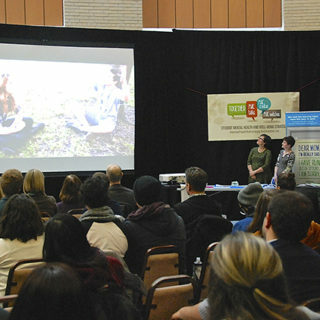 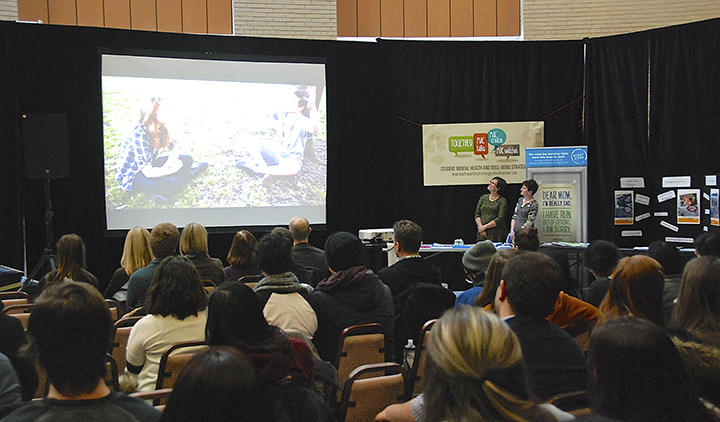 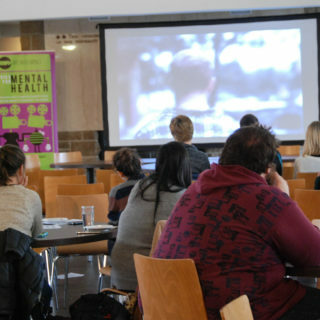 Movies for Mental Health events leverage Art With Impact’s world-class library of short films to engage students on the topic of mental health with the goal of reducing stigma around mental illness and encouraging early intervention. 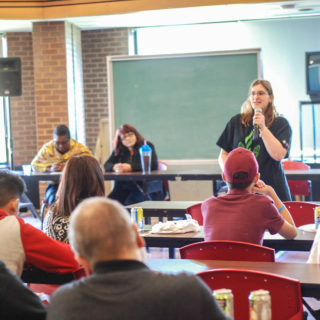 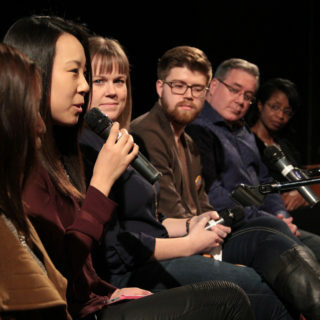 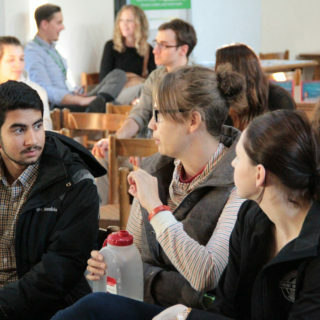 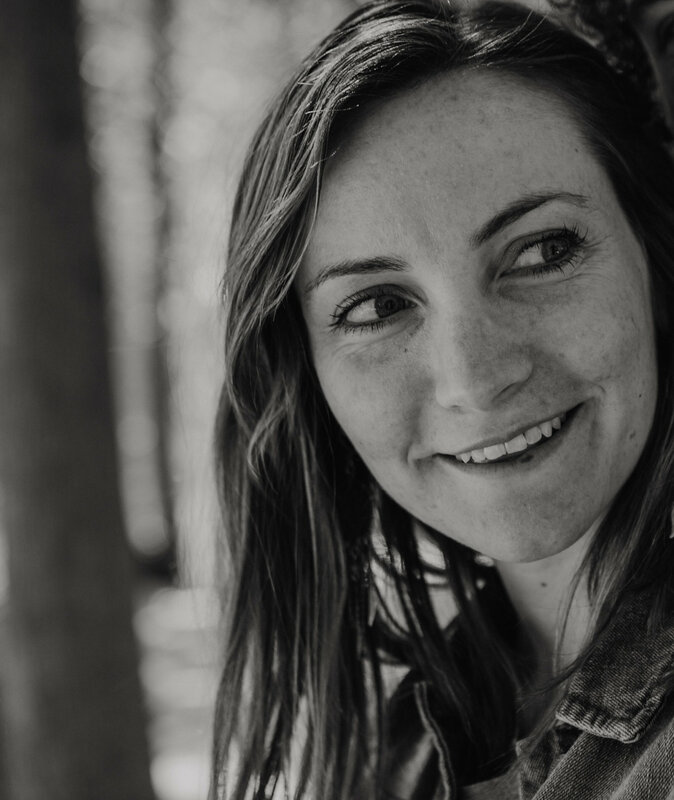 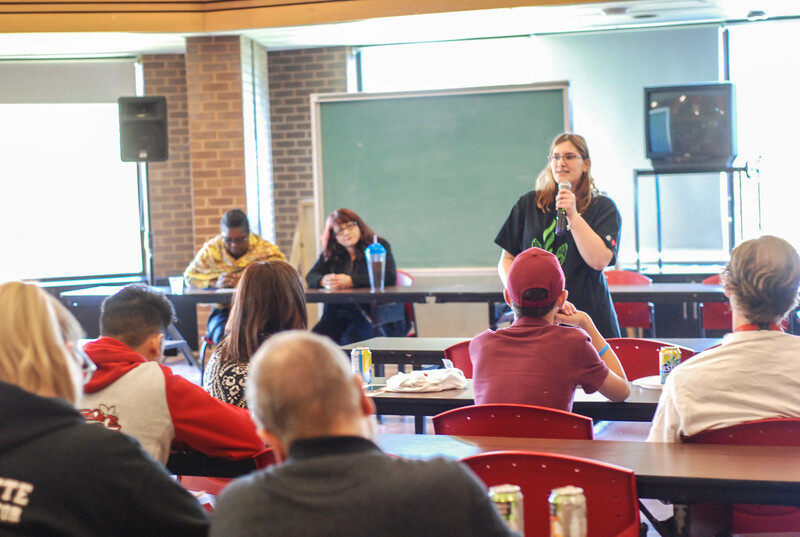 Our interactive two-hour workshops are hosted by colleges and universities throughout Ontario, BC, Saskatchewan, Quebec and Alberta and deeply engage both students and community. 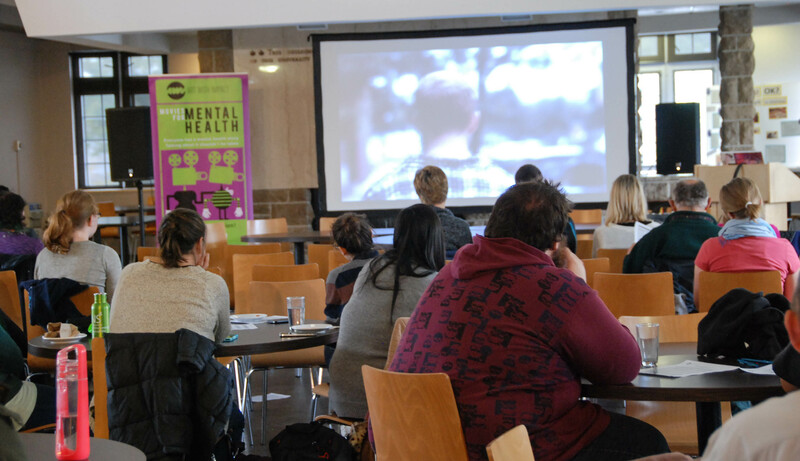 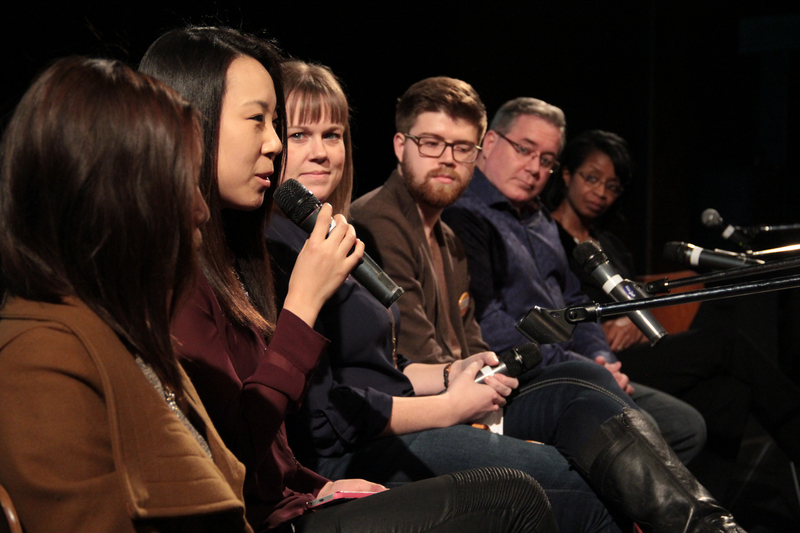 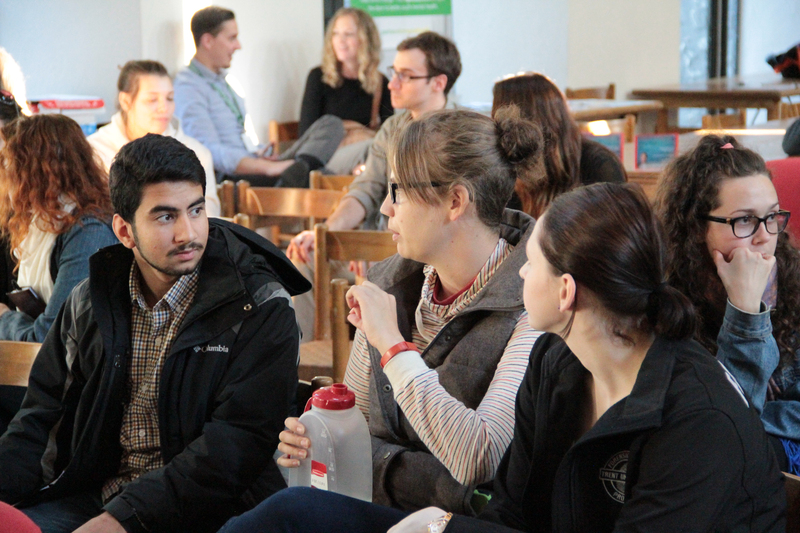 An open discussion about mental health and its issues where you can learn a phenomenal amount"